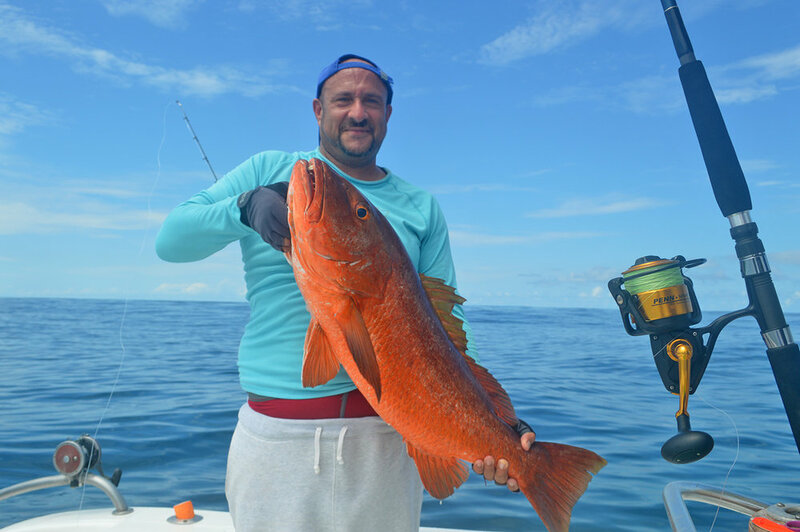 Know when and where to go, best sport fishing tour in Mal Pais and Santa Teresa. 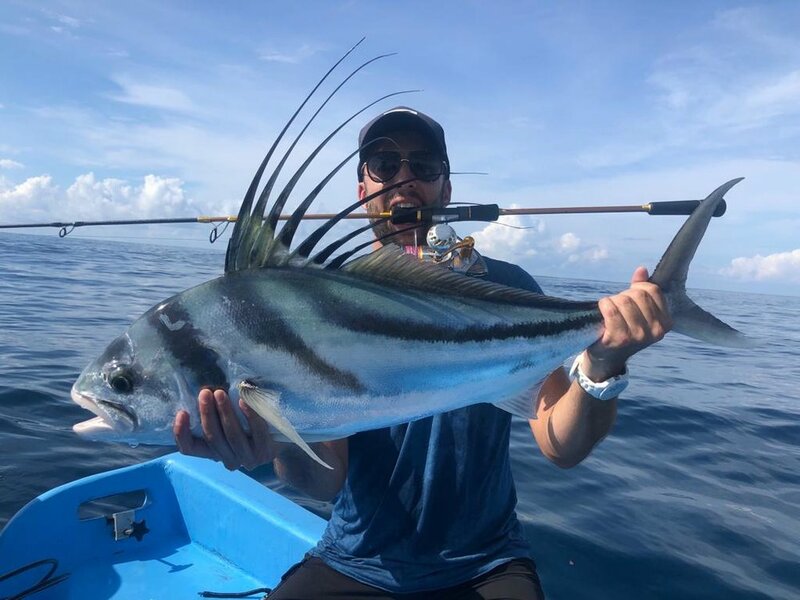 a great Local crew, a great catch, good times! 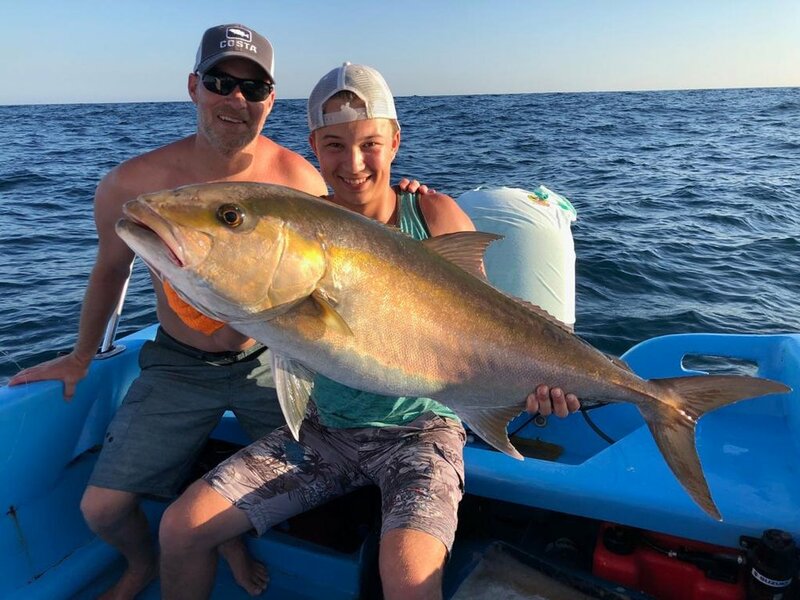 This is one of our more popular tours, sport fishing is a great activity for families and groups of friends. 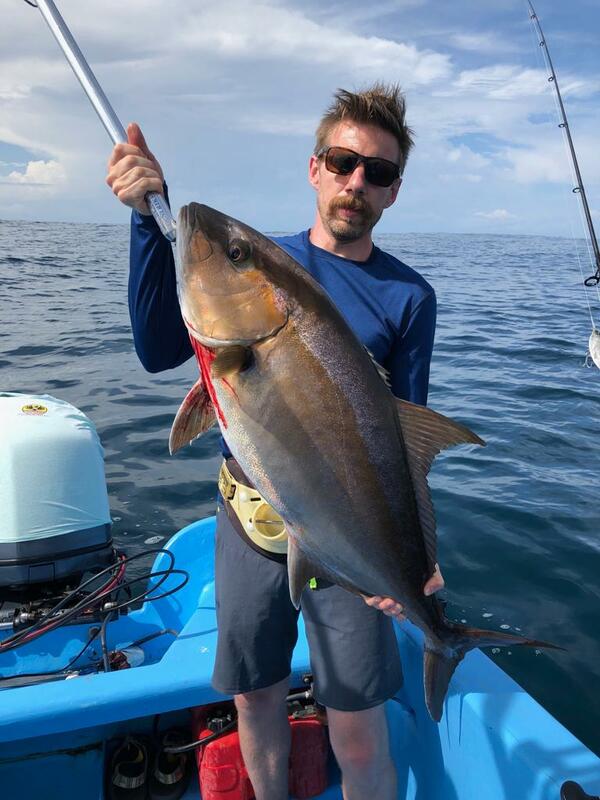 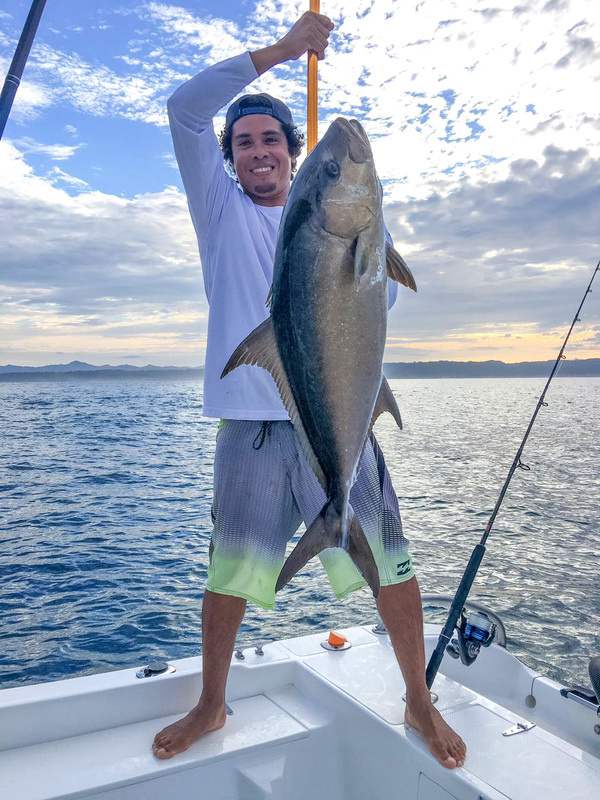 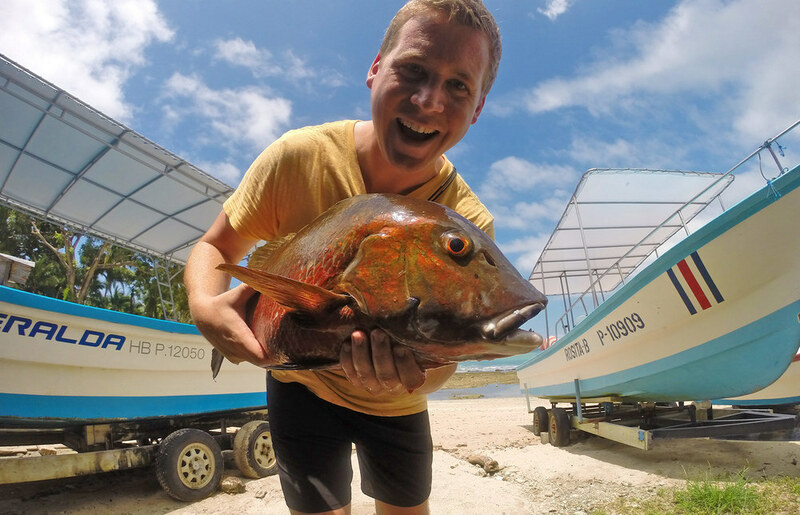 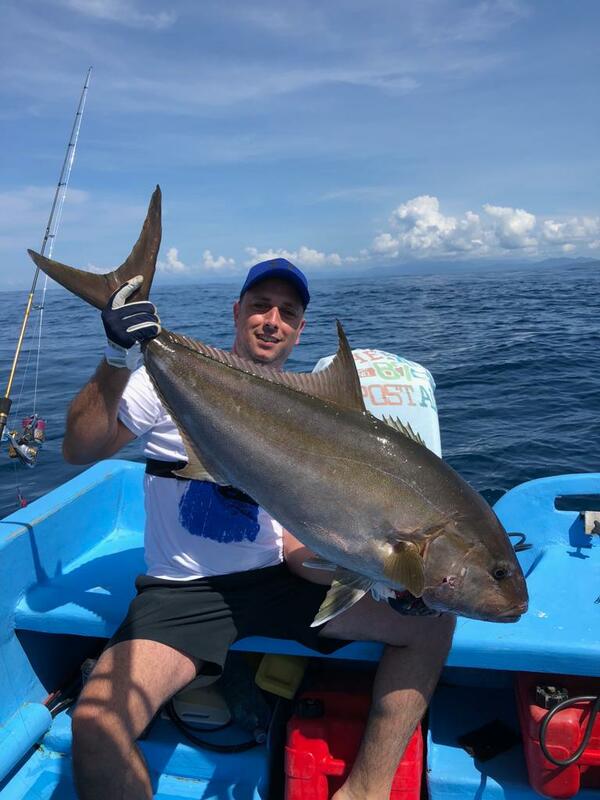 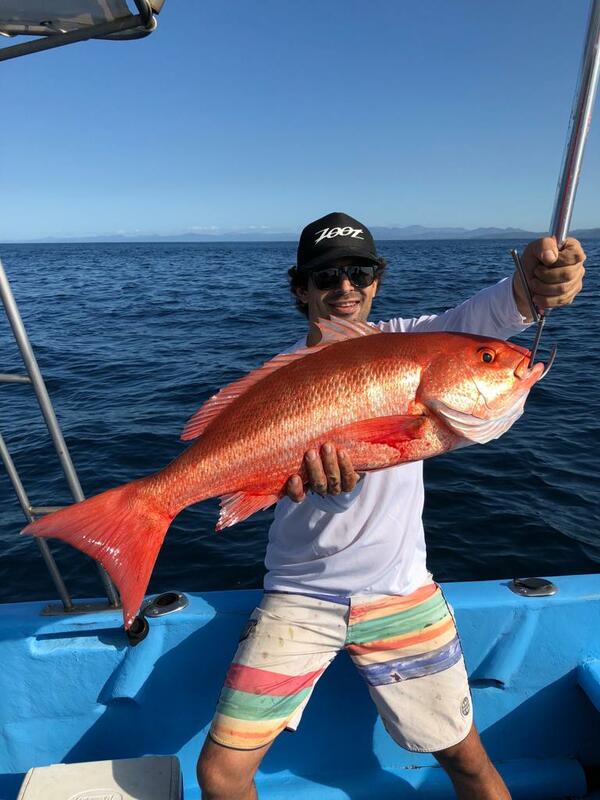 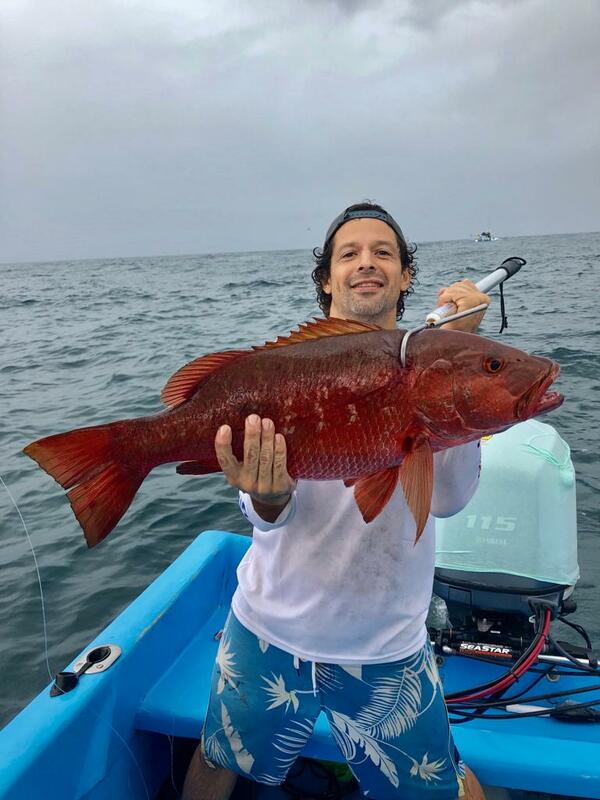 Whether a beginner or an expert fisherman you will enjoy the beautiful, warm and crystalline waters of the Pacific Ocean with the safety of our experienced crew. 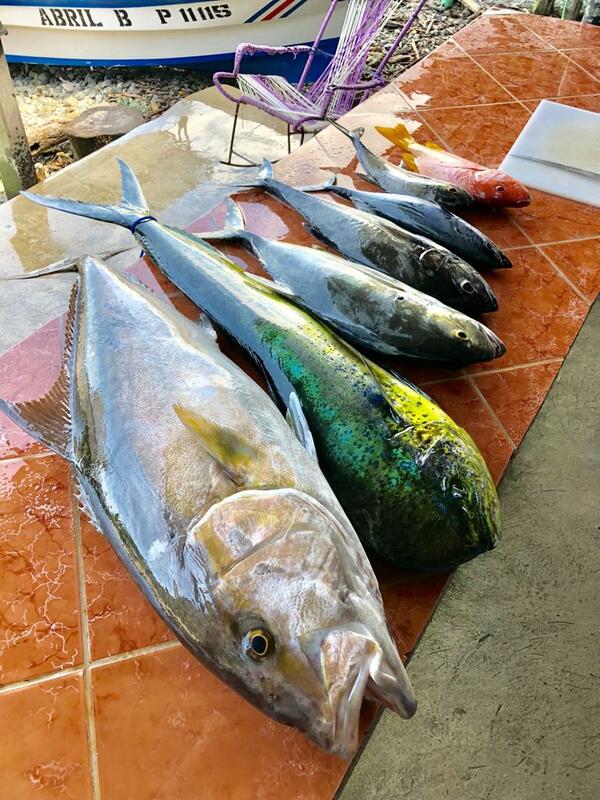 The variety and abundance of fish off the coast of Mal Pais, combined with our veteran local captains guarantees a great trip. 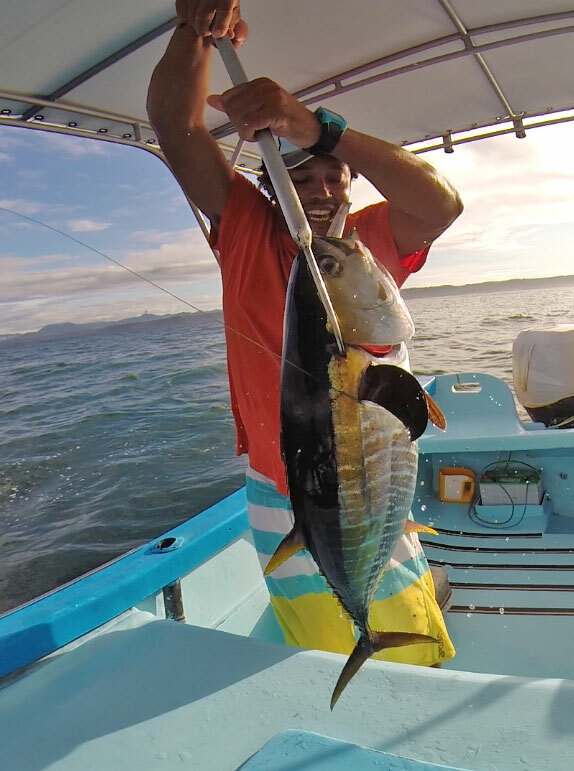 Three Generations Of Fishing Off the Mal Pais And Santa Teresa Coastline!